Today developer vladgalay has released a new homebrew game for the PSVITA. Check out the release notes and the download link provided below. Flyer Deathmatch is a CSPSP-like top-down shooter game. 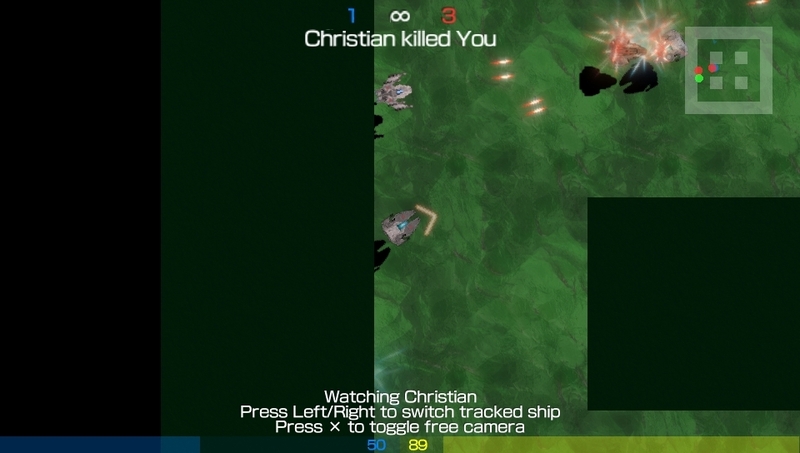 In Flyer Deathmatch you fly and fight opposing team in some sort of space ship.